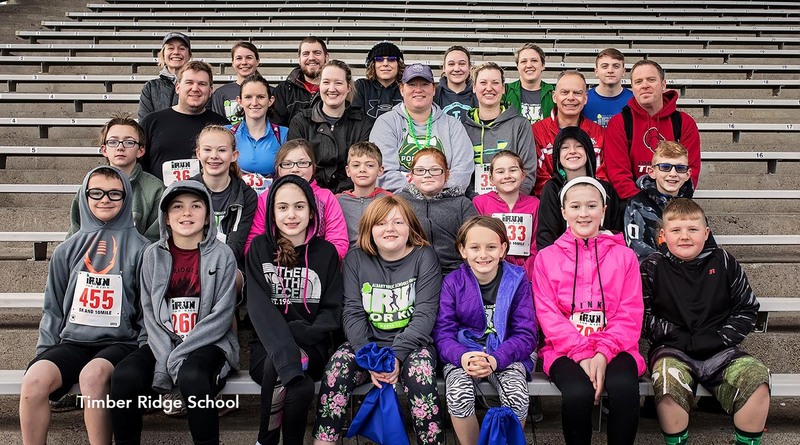 The annual fun run to support the Albany Public Schools Foundation was last weekend and schools competed to turn out the most participants. Congratulations for Albany Options and Timber Ridge for bringing the most runners! 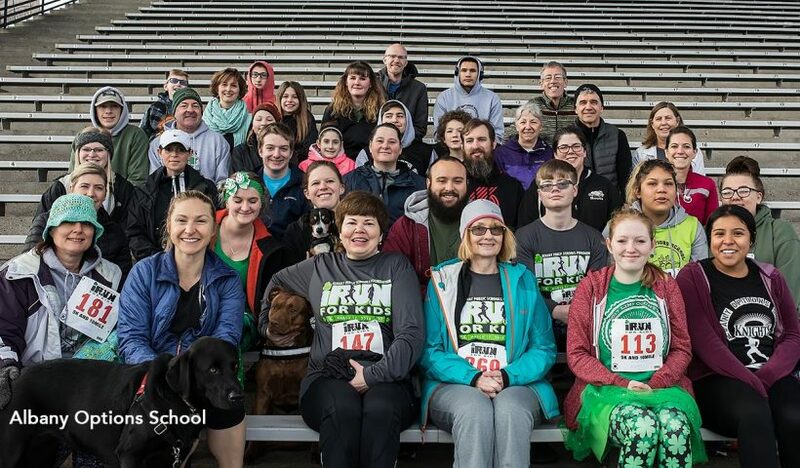 Thank you for helping make this the best iRun for Kids ever! We had 737 registrations and 671 runners. Last year we were at 626. The 3rd place runner up was Memorial MS at 15% / 86 participants. A huge thank you to all of the schools that participated! 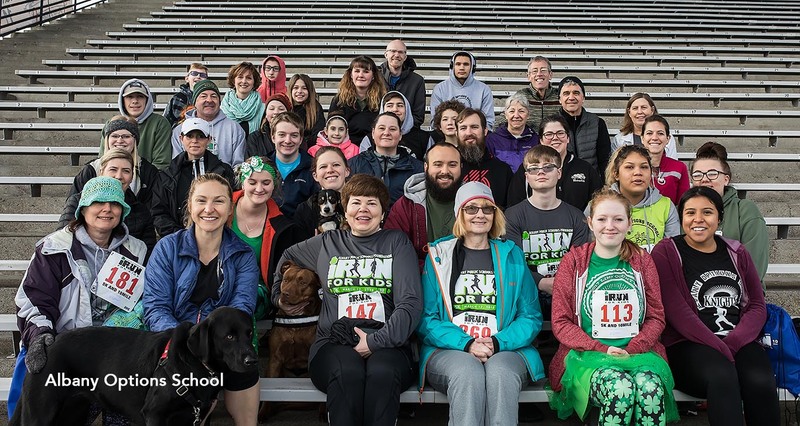 We really appreciate all of your hard work in promoting iRun for Kids and supporting the Albany Public Schools Foundation. The proceeds from this benefit the Foundation and our programs including classroom grants for teachers, elementary and middle school enrichment, Sources of Strength and scholarships for graduating seniors.